Q: What is the KickStart Program? and a KickStart Bonus component. brochures covering their entire first 7 campaigns (KickStart period) of selling! QKR is defined as having a $150 or more on time paid 1st order or 2nd order. $1000 or more in their first 90 days. Q: How do new Representatives qualify for the free pack of 10 brochures during KickStart? Q: How do New Representatives receive the free brochures during KickStart? A: Representatives will receive the free brochures directly in their qualifying YourAvon.com orders. Q: What happens if a Representative misses a sales target – are they out of the Kick Start Program? sales target for these rewards. Q: Do online store orders, Sales Center and Representative Delivery (yourAvon.com) orders count towards the campaign sales qualifier for this program? Q: Are Bonus Dollars included in calculating the sales qualifier for this Program? Q: I understand a new Representative will not earn 40% if a sales target is missed – but what will theyearn on those sales? Q. Do the orders have to be placed on time? 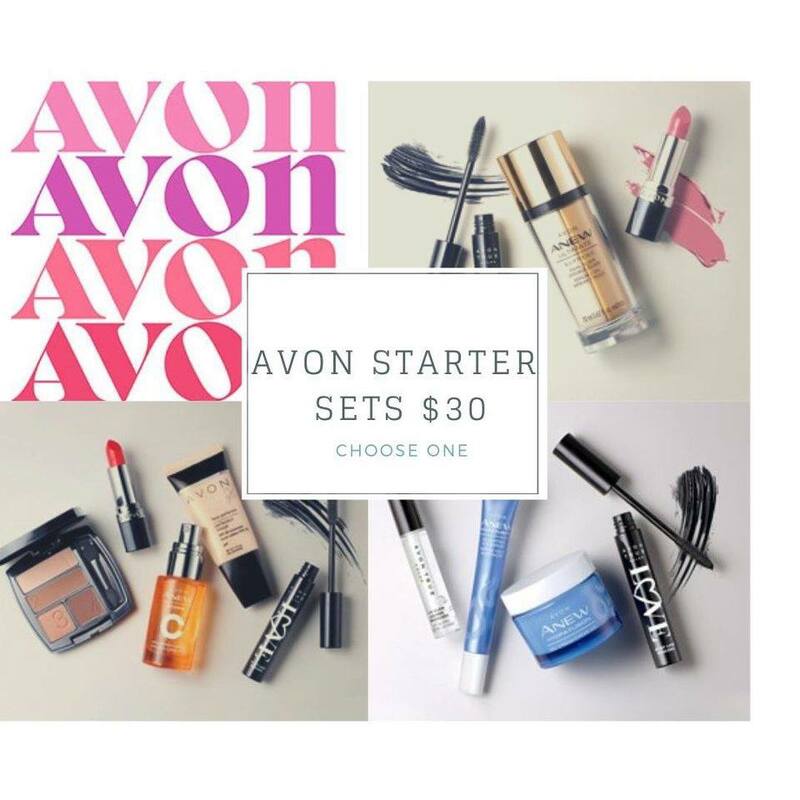 A: Yes, orders must be submitted on time as defined in the Avon Independent Sales Representative Policies & Procedures located on the Community Tab on yourAVON.com. Q: What happens if a Representative doesn’t submit her brochure order but gets an online store order before her contracted started campaign? Representative’s first order at 40%. Q: What is the Campaign of expected first order? which point we ensure at least 14 days for the New Representative to sell. Q: How can I determine what Campaign my new Recruit is assigned to? be assigned, based on the date of their online enrollment on SellAvon.com or StartAvon.com. Leaders can find the calendar on YourAvon.com under Mentor Tools. Q: Do the orders have to be paid for on time? A: Yes. For recruiting bonuses to qualify, the new Representative’s account must be in good standing. Q. Do reinstatements count as New Representatives? 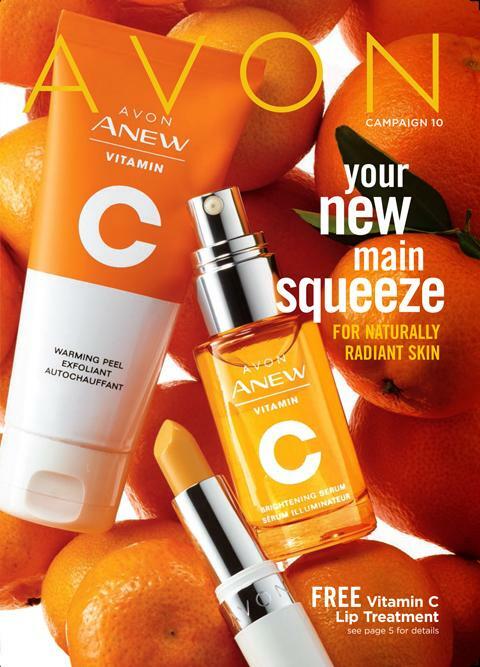 refer to the Business Policies and Procedures for Avon Independent Sales Representatives which canbe found on yourAVON.com. Q: When will the New Representative receive her Recruiting bonus Pay-out? Q: When will the New Representatives receive the $200 KickStart Performance bonus? Q: Do Representative accounts need to be in good standing to receive the rewards? A: Yes. As per Avon policy Representative must be active and in good standing to receive anyrewards. Q: Will I be able to find reports to track my new Representative’ progress in KickStart? A: Tracking is available on VIBE for Sales Leaders.